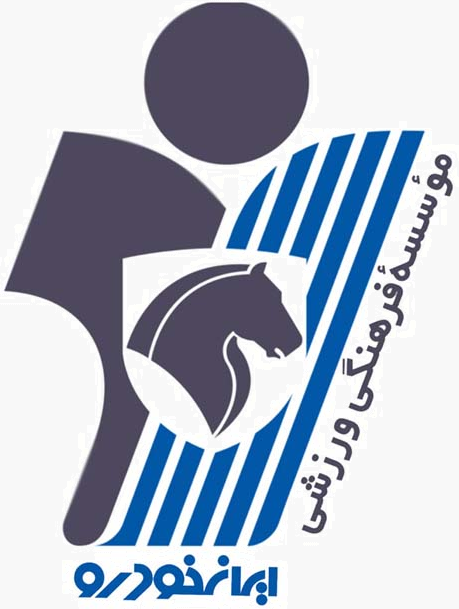 Paykan is a football team based in Tehran, Iran. The team is sponsored by Iran’s main automobile manufacturer Iran Khodro and is named after one of its older products, the Paykan car. Paykan F.C. is the football club of the multisport Paykan Sport Club, the club boasts successful basketball and volleyball teams.